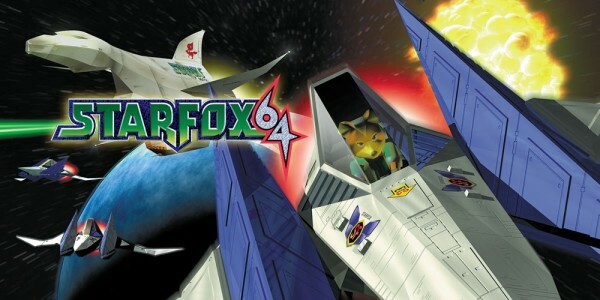 Star Fox 64 (originally released as Lylat Wars in Europe) was one of the most popular Nintendo 64 games and remains an iconic entry in the Star Fox series. While several sequels followed, each one introduced new ideas and game designs to the Star Fox template. Star Fox Adventures took Fox on an action-adventure romp through Dinosaur Planet, Star Fox Assault mixed traditional shooting stages with on-foot action, while Star Fox Command introduced turn-based strategy to the formula. The result of this is that there’s never been a follow-up quite like Star Fox 64. Until now, as Star Fox Zero is coming to Wii U on April 22nd! In a recent preview, Nintendo Life said "Star Fox Zero appears to be the Star Fox game we've all been wanting since Star Fox 64". The backbone of the Star Fox series is its arcade quality on-rails shooting sections. 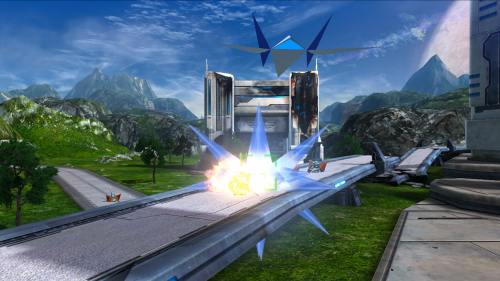 Speeding through the galaxy in Fox’s Arwing, as you lock on to the forces of Andross to take them out and rack up those combos is a real thrill, and is present and correct in Star Fox Zero. Bombs, barrel rolls, somersaults, gold and silver rings, twin laser upgrades… They all return here for a familiar and satisfying shoot-‘em-up experience. Of course, All Range Mode also makes a comeback so you can enjoy its climactic dogfight battles! One of the fan-favourite aspects of Star Fox 64 was that it offered a varied experience each time you played it, thanks to its multiple routes. Snake your way under the series of arches as you skim along the water’s surface in Corneria, for example, and you’d trigger a secret event in which Falco guides you through a waterfall toward a completely different ending and totally new boss battle! Discover such secrets and you’d also unlock new routes through the Lylat System, taking you to amazing planets you might not have played before. Star Fox Zero offers up similar secrets throughout. Keep an eye out for suspicious areas and make use of every trick you know to trigger those secrets and see what you can discover! Teleporters are a new addition to the series too. If one of these appears on the map screen you’ll know to return to that planet and seek out the portal. Who knows where it will take you? Many actors have voiced Fox and company over the years, but Star Fox Zero is the first time the main cast of Star Fox 64 has re-united. Why is this important? If you’re a fan of Star Fox 64, you might remember many classic lines that have taken on a life of their own beyond even the game itself. Peppy’s “Do a barrel roll” has since been immortalised in internet meme-dom but there are scores of other great lines too. Falco’s “I guess I should be thankful”, Slippy’s “Get this guy off me, Fox!” or Andrew’s “Uncle Andross!”, to name just a few, all live on in Nintendo infamy. 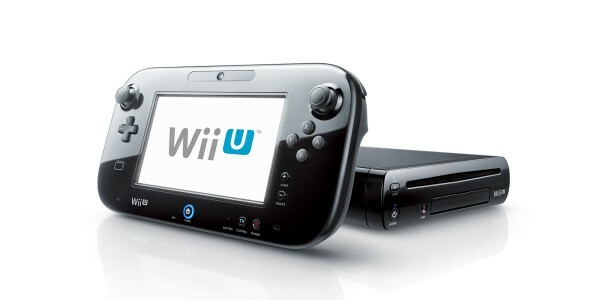 Turn up the volume of your Wii U GamePad speaker and you’ll hear those familiar voices right there in Star Fox Zero! You may hear a few classic lines here and there but there’s also plenty of new dialogue that we hope will go on to become just as fondly remembered. Many planets have appeared in the Star Fox series over the years but Star Fox Zero focuses on those you know best, the planets of the Lylat System, exactly as you remember them in Star Fox 64. Corneria, Fichina, Titania and more return in Star Fox Zero, now in glorious HD and 60 frames per second. The Lylat System has never looked so good! Make no mistake though, just because you’re returning to these familiar locations, doesn’t mean that the game plays the same. Events, enemy waves and even the vehicles you can pilot are fresh and new, ensuring Star Fox Zero is a game that proudly complements Star Fox 64 rather than replacing it. 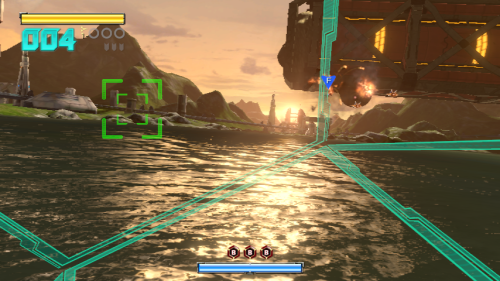 Corneria when viewed in first-person perspective in Star Fox Zero. A bonus for Super Nintendo fans! While Star Fox Zero shares many things in common with Star Fox 64, we haven’t forgotten Fox’s roots. 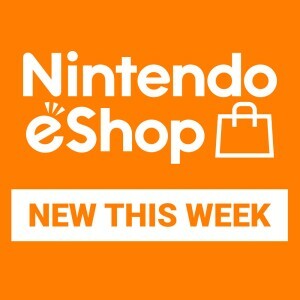 If you’ve been with the series from the start with the original Star Fox (known as Starwing in Europe) then we have a treat in store for you. 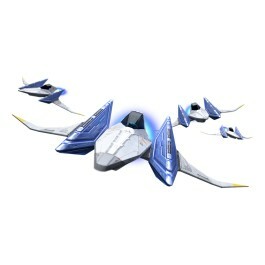 If you tap the Fox amiibo to the GamePad during Star Fox Zero then you’ll be able to take control of the Classic Arwing, modelled after the super low polygon rendition of the ship made possible by the original game’s Super FX chip, while the soundtrack will also be replaced with the original game's theme tune. 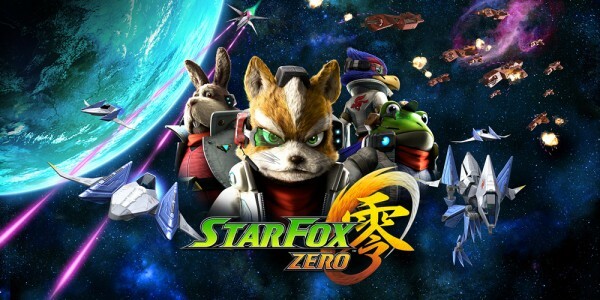 Of course, Star Fox Zero is much more than a Star Fox 64 nostalgia fest. There’s plenty of new features, including brand new vehicles, super accurate GamePad controls, a new co-op mode and much more! Take a look at the official Star Fox Zero game page to learn more about what to expect and make sure to watch the brand new trailer below to see all the Star Fox Zero gameplay, classic and new, in action. Star Fox Zero will be available from shops and as a downloadable version from Nintendo eShop on April 22nd 2016, only on Wii U. 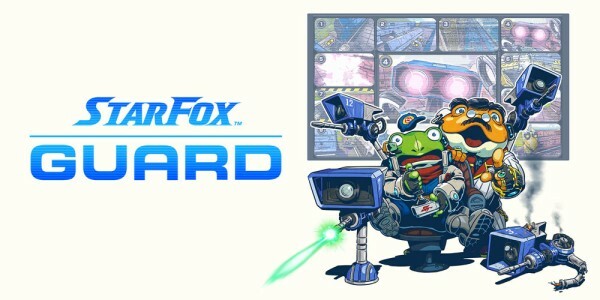 On the same day, Star Fox Guard will also be available to download from Nintendo eShop, only on Wii U. You can also get both games together in Star Fox Zero First Print Edition, available to pre-order at GAME, which includes Star Fox Zero and Star Fox Guard on separate Game Discs, as well as an exclusive SteelBook® case. This package is also the only way to get a physical copy of Star Fox Guard. You can also pre-order Star Fox Zero from the Nintendo Official UK Store to get a free Star Fox baseball cap!